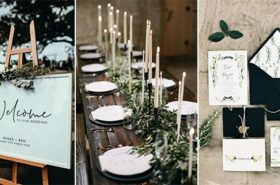 Having a fall wedding is all about bringing a sense of coziness and richness to your big day, and that’s why autumn is always the season that have most wedding events. 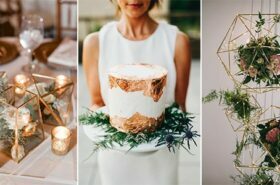 When planning your wedding day, picking your wedding colors is an essential part and fall wedding colors can pose a particular challenge. 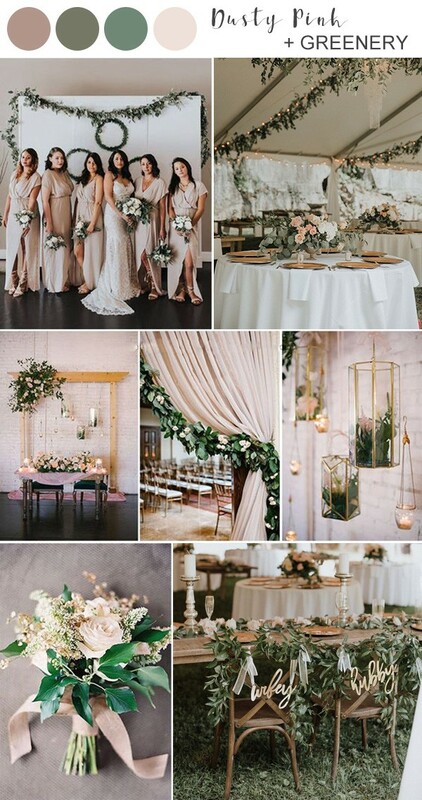 There’re so many fall wedding colors there, from rich jewel tones to earthy neutrals and even pastels, which will capture the magic of fall while express your own personalities. 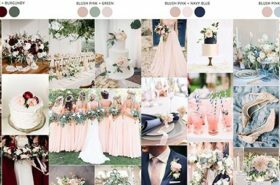 Not sure about your fall wedding color palette yet? 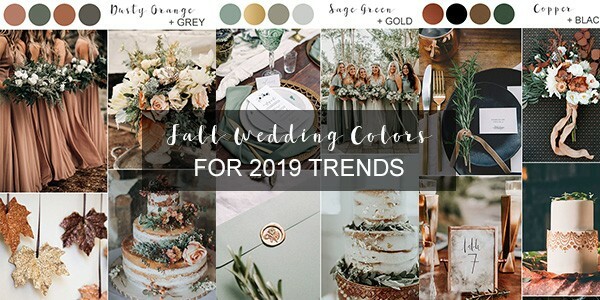 Check out this post with inspirational 2019 fall wedding color combination ideas and get inspired.